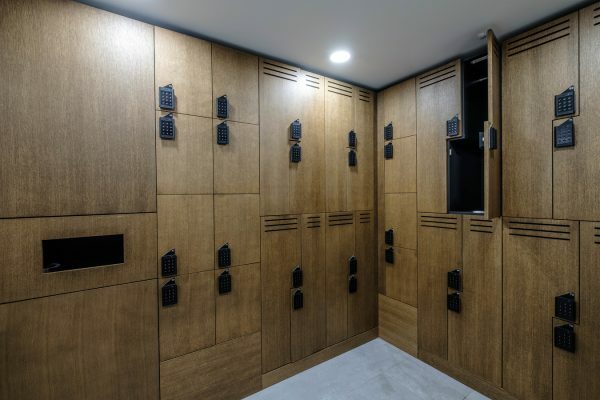 Our cutting-edge range of commercial washrooms, toilet and shower cubicles, vanities, lockers and bespoke washroom cubicle systems has been meticulously developed to push back the boundaries of design, while meeting the performance and budget demands of the differing sectors we work within. Set over two floors, our new showroom features a selection of products for both the residential and commercial markets. Established in 2001, Washroom Washroom is a leading designer, manufacturer and installer of high specification toilet cubicles, shower cubicles and changing areas for commercial, leisure, education, health and public sectors. At more than 150 pages, our new corporate brochure is packed full of inspiration and ideas for commercial washrooms to suit any design theme or budget requirement. It’s the perfect way to see just what we’re capable of and get all the inspiration you need for your next project at the same time.